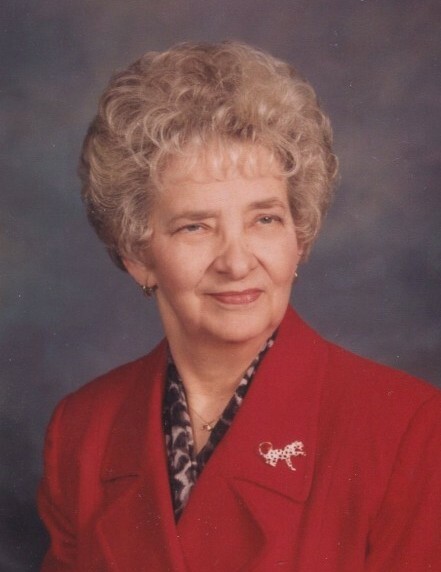 Sally Frances Chambers, age 91 of Canton. Cherished wife of the late Robert Chambers. Proud mother of Michael (Patty) Chambers, Marc (LaTanya) Chambers, Sean Chambers, Robin (Danny) Lane, Linda(Ron) Toro, Kathy Chambers, Robert(Roxanne) Chambers, and the late Lynn Martel. Beloved grandmother of Christopher (Shannon), Timothy (Heather), David (Tori), Heather, Joseph (Stacy), Thomas (Crystal), Matthew (Holly), Brian (Rashell), Andrew (Kareen), Lee (Katie), Rebecca, Rob (Jen), Daniel, and Molly. Loving great grandmother of Savannah, Caden, Emma, River, Thomas, Makela, Nodin, Kiron, Jackson, Joseph, Cadence, Grace, Madeline, Evelyn, Benjamin, Kylie, and Robbie. Committal Prayers will take place at Riverside Cemetery in Plymouth, Michigan on Tuesday, December 4th at Noon.